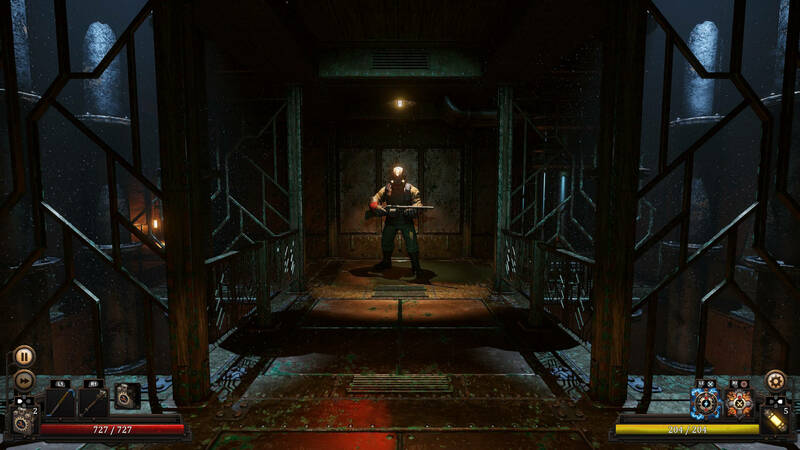 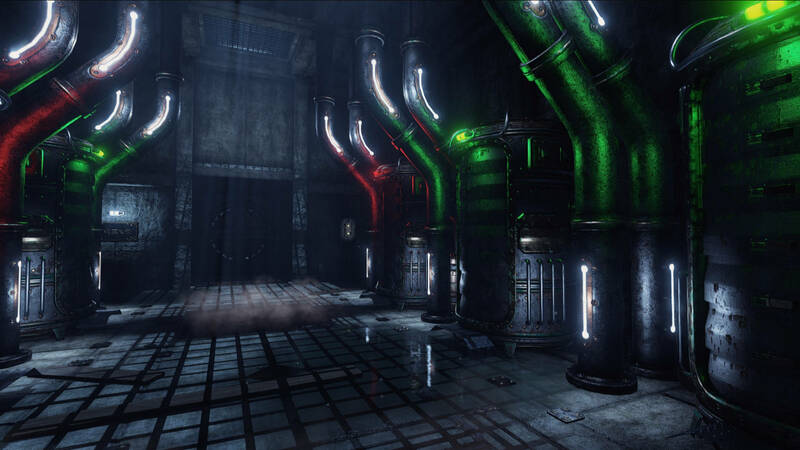 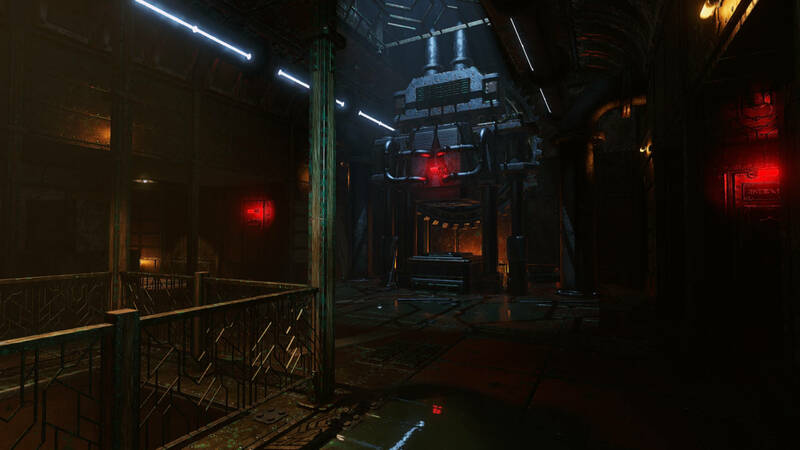 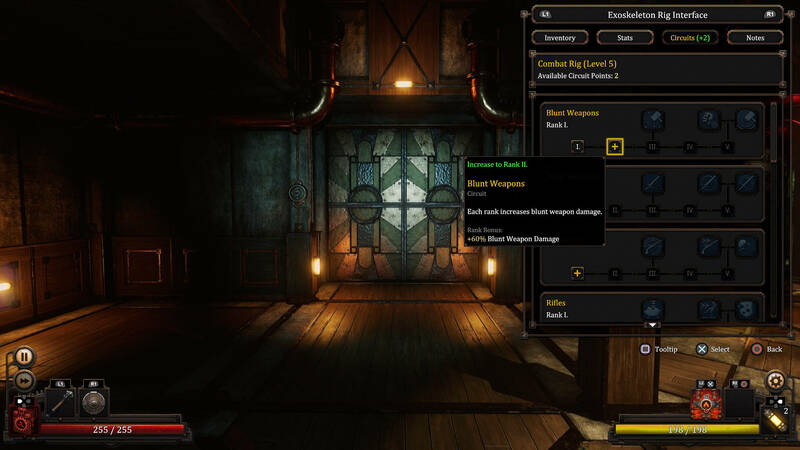 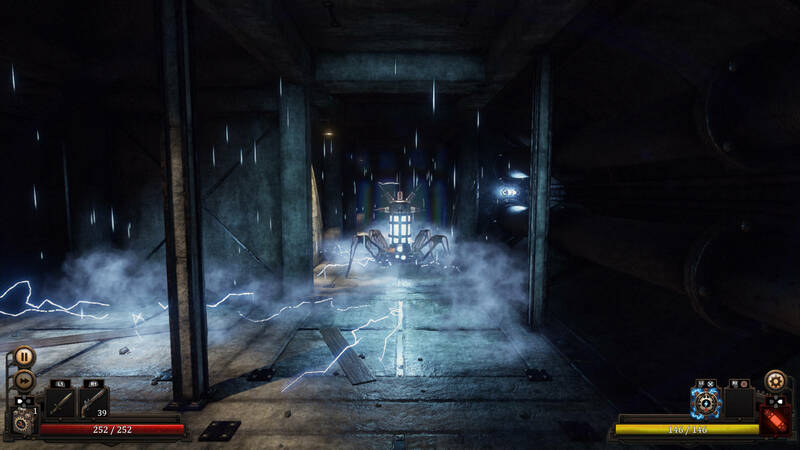 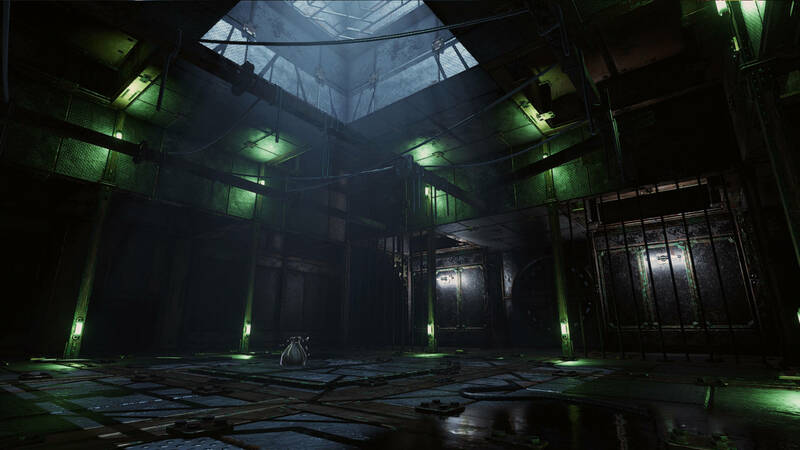 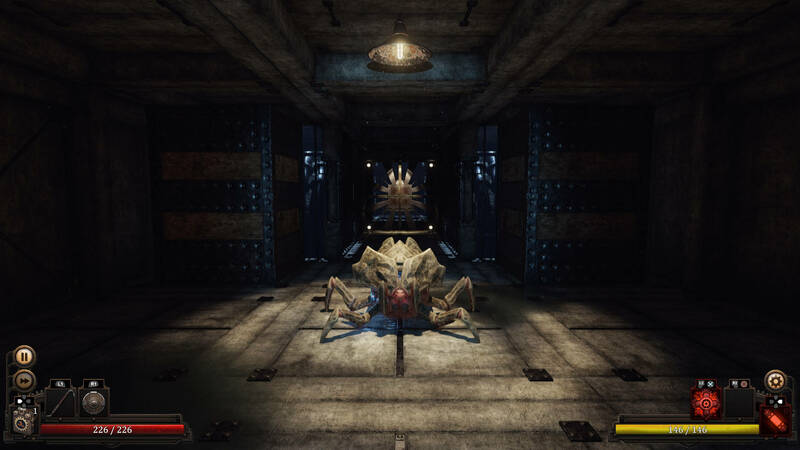 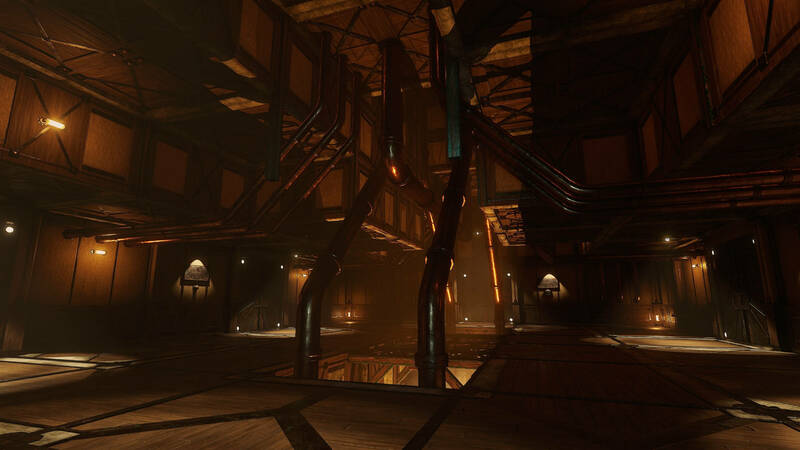 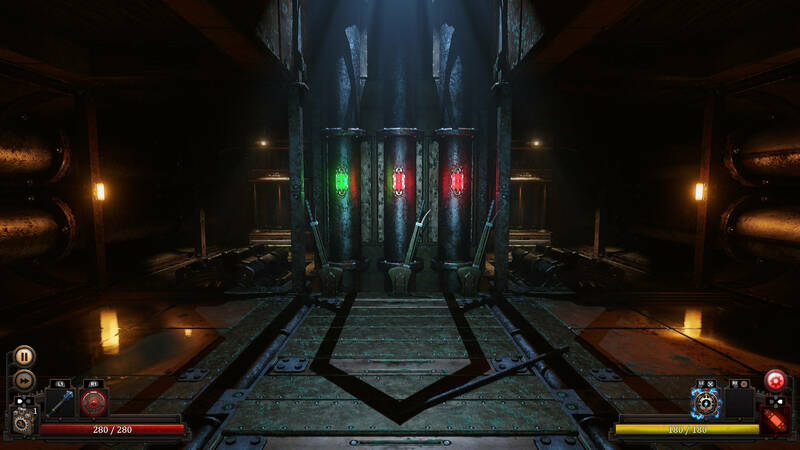 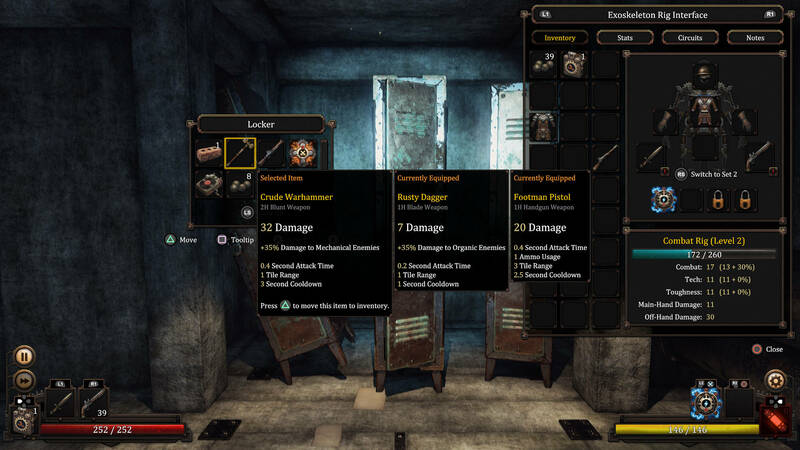 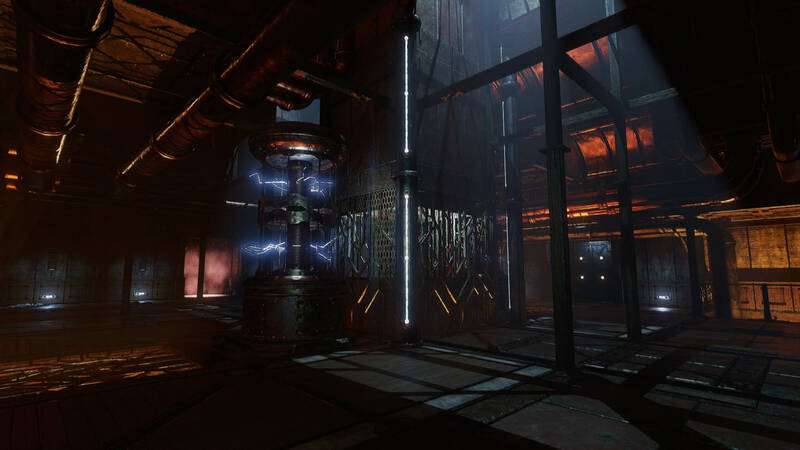 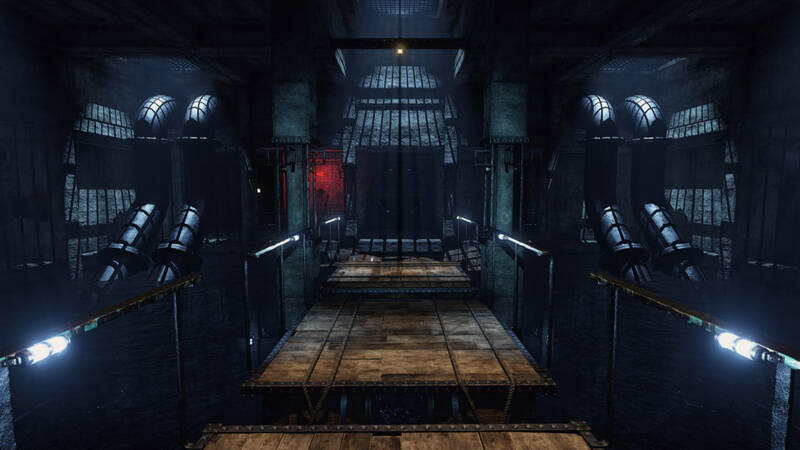 Fatbot Games’ steampunk dungeon-crawler Vaporum is coming to consoles. 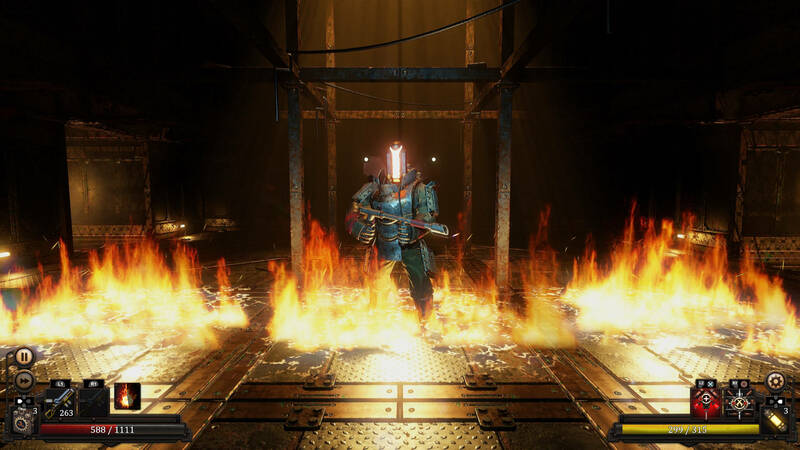 The game will be released on PS4, Xbox One, and Switch in April. 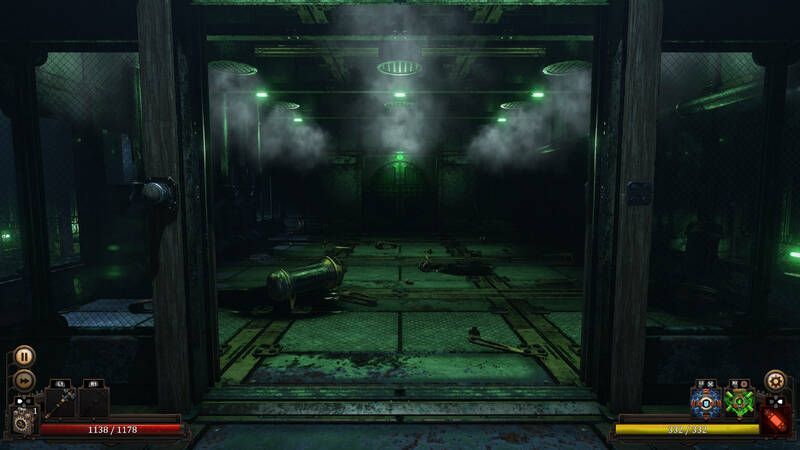 Everything is very dark, and the text takes up far too little real estate to read easily.